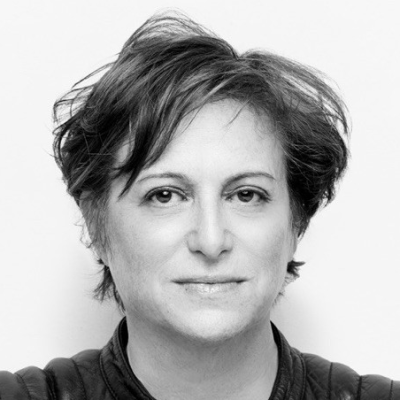 Liz Heller is an entrepreneur and game changing early stage investor who brings great ideas to life. As a Managing Partner at memBrain, Liz is sought after to provide futuristic insights, creative thinking, and influential connections that manifest positive impact across all of her endeavors. An incubator of companies that grow communities and move businesses forward, her alchemy is in arriving at purposeful solutions for many transformative organizations.